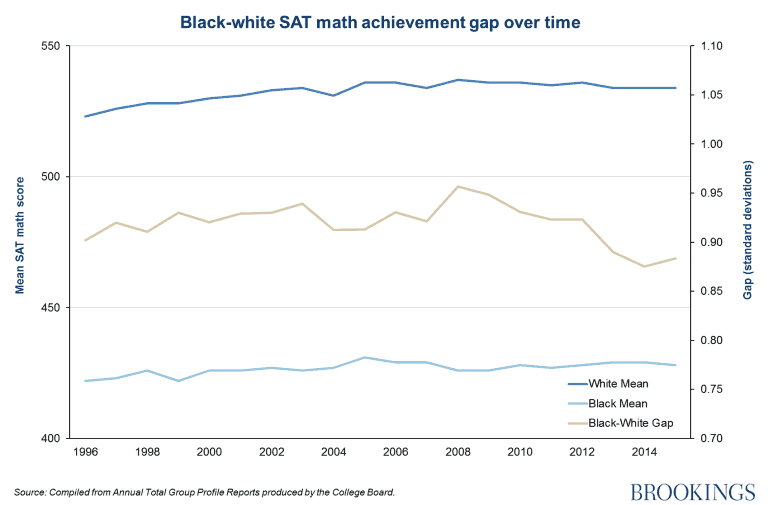 The myth of white privilege says that slavery and systemic racial biases are responsible for the gap in black vs white education and testing scores. 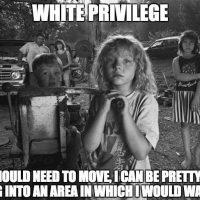 However white privilege isn’t real, and we’re going to prove that none of the imaginary boogeymen progressive liberals use to create a culture of victimhood are responsible for this education gap. Progressive liberals point to things like wealth accumulated through slavery, Jim Crowe era laws, and institutionalized policies of racial bias, giving a “head start” to white students. What if there was a way to eliminate this so-called “white privilege” and remove this head start? Fortunately, there is, we can take a look at the testing scores in another first world country, that never had slavery, never had Jim Crowe Laws, and never had the institutionalized racial bias that the United States has. We can look at the test scores of students of London England. 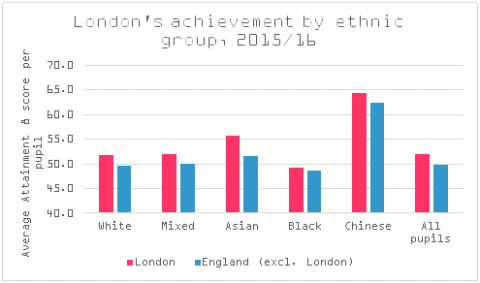 We can see that black students in London scored lower than white students in London. London never had slavery. London never had Jim Crowe Laws. The education system in London doesn’t have any of these alleged built in institutional racial biases, yet blacks still scored lower on intellegence tests, proving that white privilege isn’t real. Looking at this 2015 report from College Board we can see that the mean score for black students is lower than that of white students. 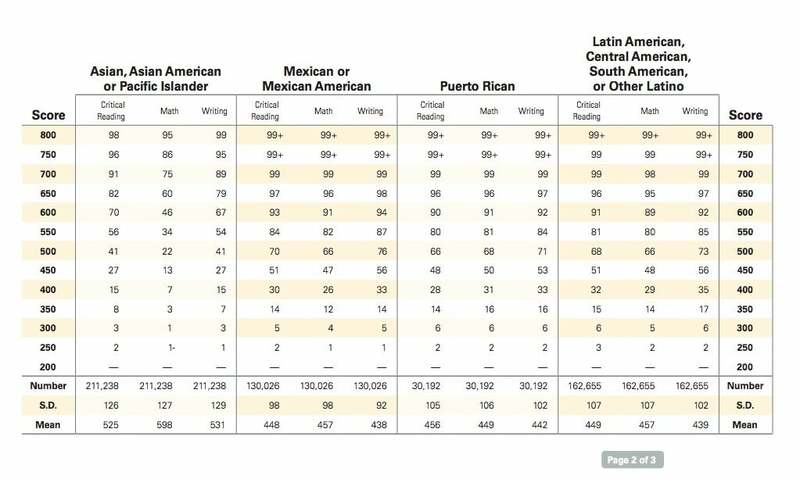 Looking at the SAT scores for Asians compared to blacks and whites we can see Asians consistently score higher. Asians scoring higher than both blacks and whites is exactly the same thing we see in the test scores from London. London doesn’t have the history of slavery or systemic racism that institutions in the United States are alleged to have. Once again proving that white privilege isn’t real. It’s an uncomfortable truth that not all races are created with the same intellectual capacity, but it is a truth. Stop believing the lies of progressive liberals that white people are to blame for the problems with a racial education gap. Stop believing that slavery which ended over 150 years ago is responsible for whites having higher test scores in school. Stop believing that the Government and the Education System are set up to reward white students. Stop believing that white privilege is responsible for the world’s problems because white privilege isn’t real. It’s an uncomfortable truth, but all races are not created equal. It’s an uncomfortable truth that blacks score lower on standardized intellegence tests in different countries around the world. Blacks score lower than Asians, and Whites in intellegence tests in England. 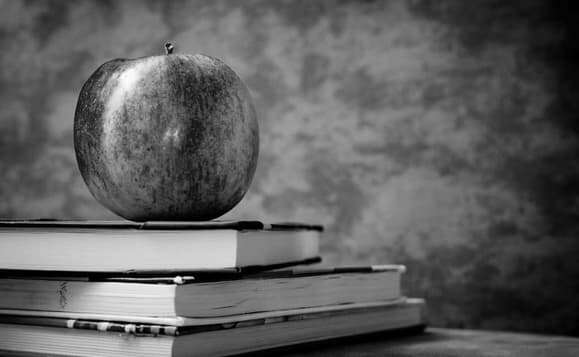 White privilege isn’t responsible for the education gap. There is no white privilege or systemic racism present in our school system. 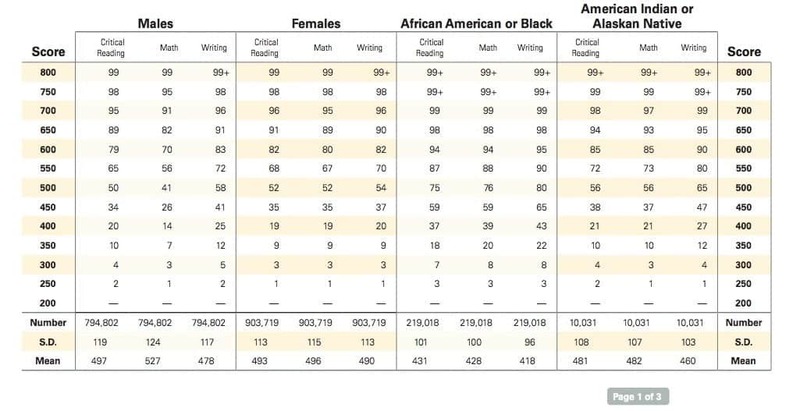 White privilege is not responsible for blacks scoring lower on standardized intellegence tests. White privilege isn’t real and isn’t responsible for the black vs white education gap.